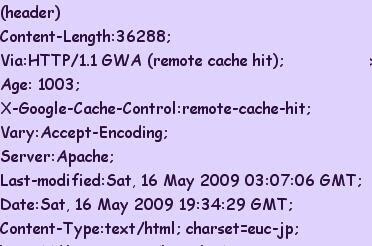 select * from html where url="http://rubyist.g.hatena.ne.jp/hatecha/archive"
q = db.GqlQuery("SELECT * FROM ShortUrl"
BadRequestError: Cannot operate on different entity groups in a transaction: (kind=u'Message', id=5L) and (kind=u'Message', id=10L). BadValueError: Message instance must have a complete key before it can be used as a parent. """Queries the server for updates and nags the user if appropriate. "release": The name of the release (e.g. 1.2). "timestamp": The time the release was created (YYYY-MM-DD HH:MM AM/PM TZ). "api_versions": A list of api_version strings (e.g. ['1', 'beta']). - There is a new release. - There is a new release with a new api_version. GoogleAppEngineでremote_apiを使う s_thx>tmatsuo - When it’s ready. [INFO    ] [1-3] Batch successfully sent. puts "usage:%0 infile outfile [maxItemNumPerFile]\n hateb_backup_html to rss"
sj sqlite3 db.db "select * from table where date like '2009-05-%' "